Eatable of Many Orders chooses natural materials. Not only because of its fine touch on the skin but also because we value our ecological foot and sustainable production, the use of natural materials is at the core of our existence. From our research, we found that most natural materials are “Eatable,” and this fact has a strong influence on everything we do. All production is done in Japan, and we are in direct contact with craftsmen in various parts of Japan. Intricate handworks such as dyeing and embroidery are the few of the essential techniques we use to give life to products made by us, Eatable of Many Orders. 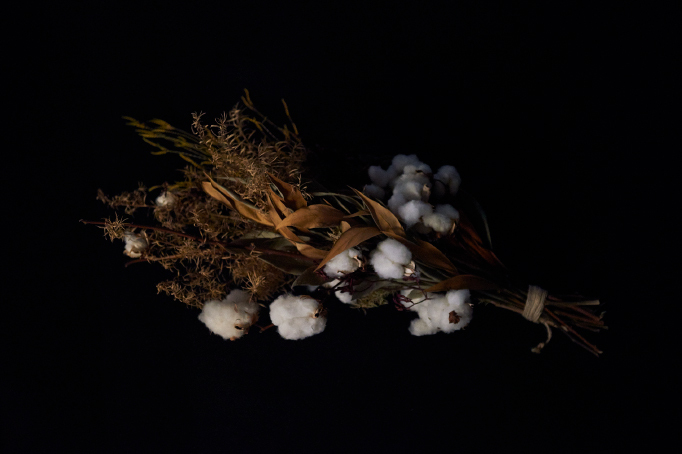 Cotton belongs to a plant family of Mallows or Malvaceae, and it grows beautiful flowers similar to Hibiscus that, after pollination, releases countless stable fibers. It is recorded that the people in India grew Cotton commercially for centuries, but many in Northern Europe imagined that there was "tree sheep" because those unknown plants were like wool. 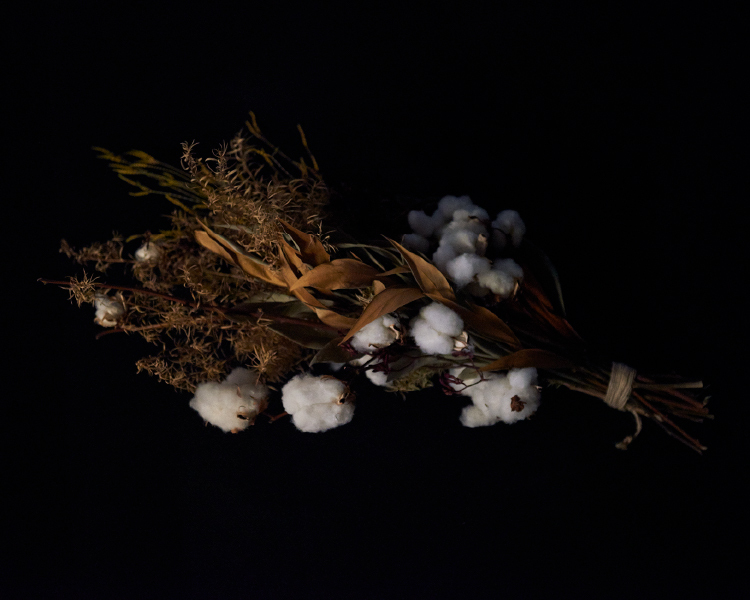 After a thorough research of its source and its method of cultivation, Eatable of Many Orders selects the organic cotton as much as possible. Cotton is only certified as “Organic” after an international standard organization examines the producer’s procedures and verifies that there were no use of pesticides and fertilizers. 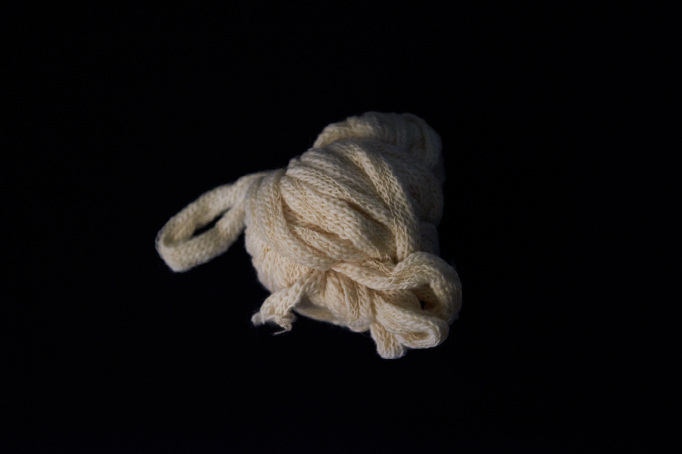 The organic textile company such as Panoco trading co., and Sally Fox Colored fiber are examples of selected materials. Wool has been and will be an indispensable material for clothing to keep out the cold since ancient times. The sheep have been domesticated since the ancient Mesopotamia in 7,000 BC, and nowadays with improved breeding, there are over 3,000 kinds of sheep. Sheep grow in various environments; therefore, the chracteristics and behavior of wool differ from one anther. The match making of wools has infinite possibilities. Wool is woven as knit for winter clothing, and at times, woven as tweed textile. Variations in color add another dimension in the decision-making process in the designs. Our challenge to incorporate wool in our works never ends, even in the tailoring techniques. We have been fortunate to have developed methods to use sheep to sustain our lives. Eating yogurt and cheese made of sheep's milk, eating mutton and lamb chops, making felt as the roof of their gel for the Mongolian nomads, and using them as carpet since 1,300 years ago in Japan, these are all possible because we live and make good use out of sheep. We must find a balance to sustain this eco-system. Linen, which is believed to have originated first in ancient Egypt, is a plant from the Linaceae family. The fiber of flax is suitable for summer clothing as it provides excellent breathability and fine touch. Its high quality texture was used for table clothes and bed sheets in the upper classes during the Middle ages and became the origin of the words of ‘lingerie’. Flaxseed is like sesame and you can eat as it is, and flaxseed oil made by squeezing its seeds is used not only for edible purposes but also for oil paints or wood products. It is also attracting attention as a nutritional supplement because it is rich in unsaturated fatty acids including α-linolenic acid that tends to be short for human beings. 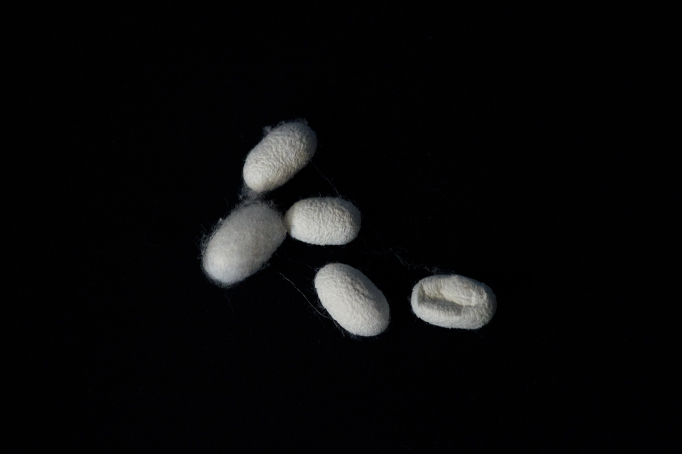 Silk, whose origin is China and spread through Silk Road to the world, is yarn obtained from silkworm cocoon. 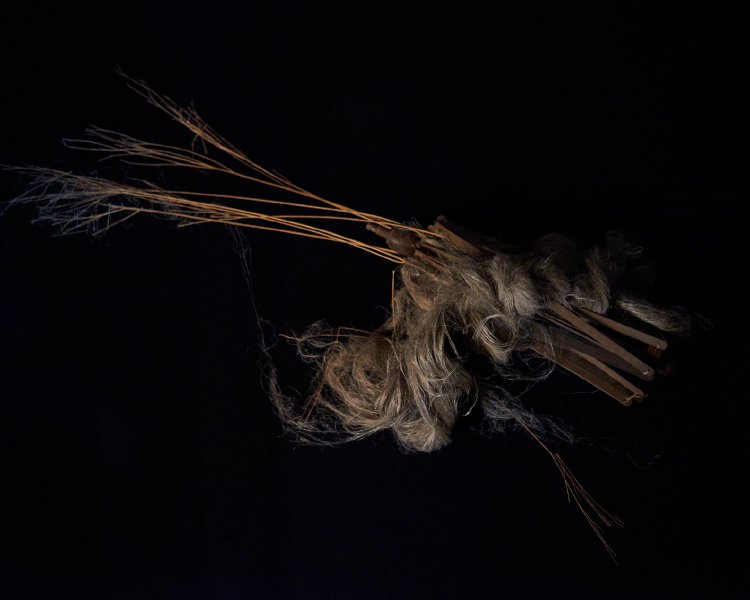 It is the longest natural fiber that measures 1,000m from one cocoon. 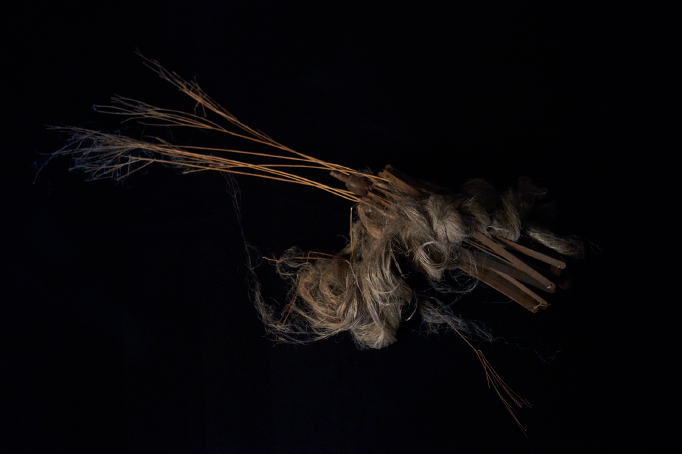 Silk fiber is triangular in nature and the type of protein gives glossy reflection when exposed to light. Its elegant texture shows beautiful color when dyed and expresses beautiful elegance when used as drapes. Though the indoor silkworm eats mulberry leaves, the wild silkworm eats sal-tree leaves. 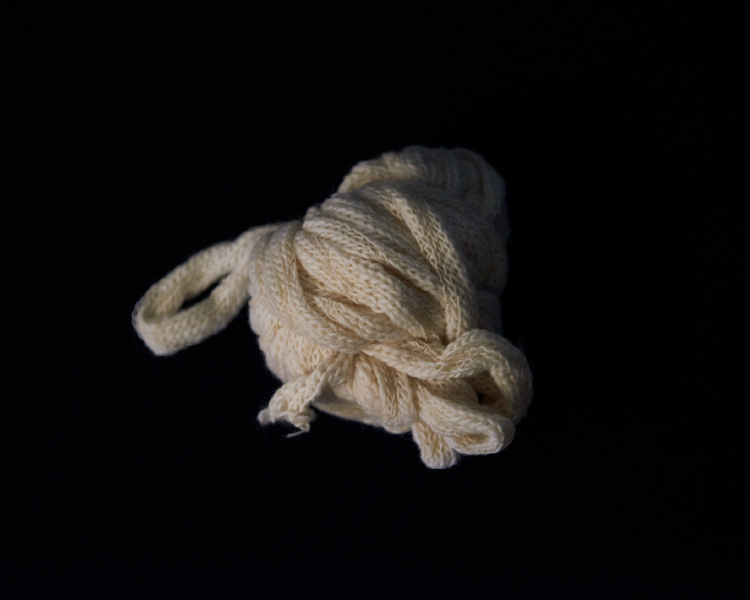 The yarn obtained from wild silkworm cocoon is tussah silk and its unique natural color shows shades with gloss when it is woven. 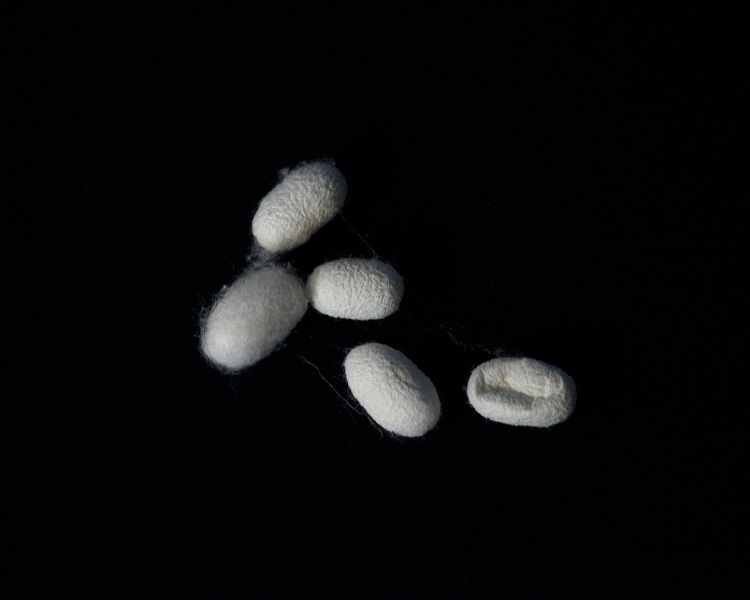 The pupa of silkworm dies with heat after taking silk, it is eaten as protein in some regions. 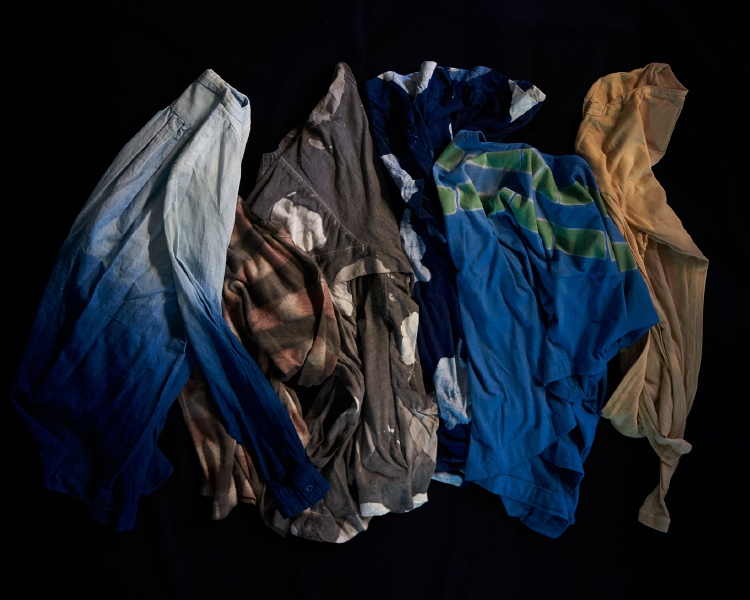 Eatable of Many Orders uses naturally dyed garments. We love the natural color given by indigo, cochineal, and persimmon tannin. Dyeing techniques such as tie-dyeing and stencil dyeing brings out the best of those natural colors. Any of these procedures cannot be done without the handworks of our craftsmen. 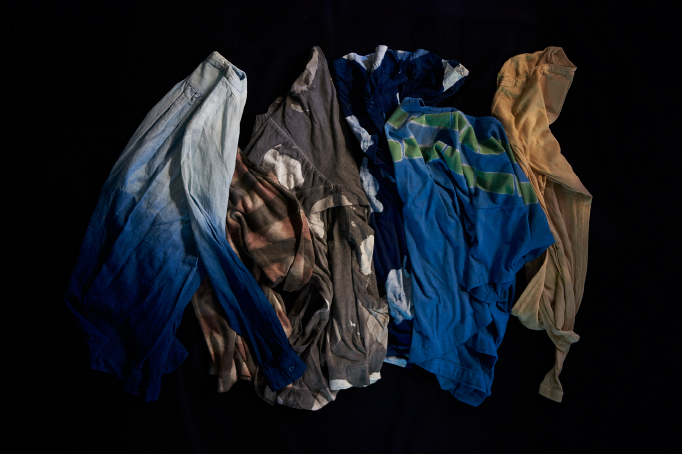 These naturally dyed garments breathe and age as we do. Natural dye also connects our works with food as you see the facts that we can take indigo as medical herb or tea, cochineal as natural food coloring and get persimmon tannin from fermented persimmon. 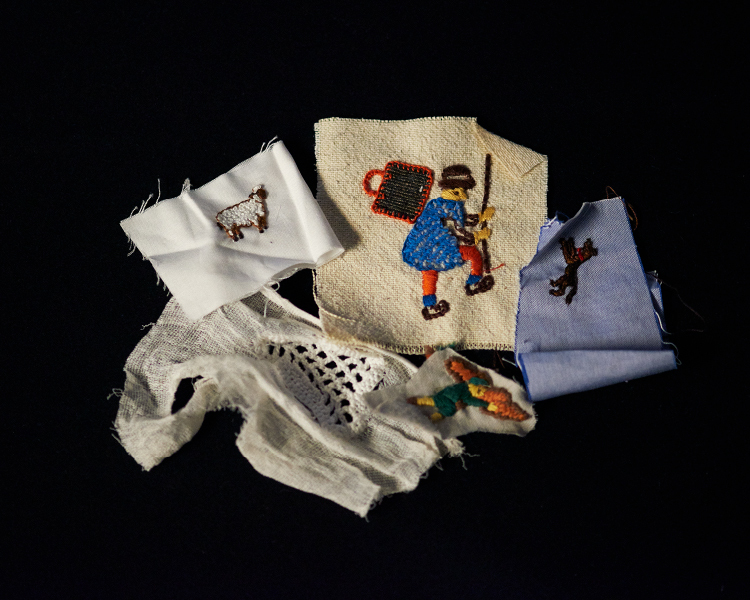 Embroideries are also done by handworks. Even they are small in size, its solidity or layer of colors enrich the expression of the garments. 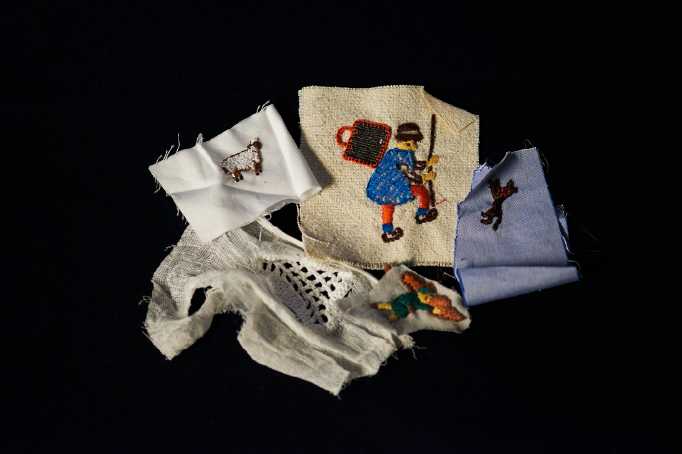 Every button used for the garments of Eatable of Many Orders is always unique. We select the buttons that match to the theme, material texture or color. Some of them are made from food material such as shell or coconut.